Stickers NOW available on Instagram ! Our stickers of HappyHamsters, Crazy Pinguins and LoveHearts enters Instagram Stories. 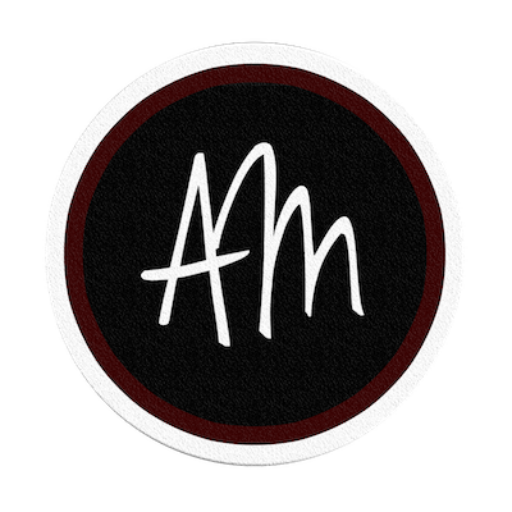 Now you can put a official AM Sticker to your Instagram Story. ← Crazy Pinguins cases fits for the NEW iPhone Xs !